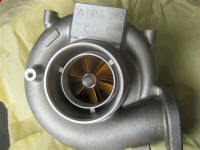 Turbocharger Sales and Service for all models of turbo repairs or turbo rebuilds! The RELIABILITY and DURABILITY of our?turbo Hi Flows and turbo repairs?over the last 20 years is well known through out Australia! Due in part to our?Computerised Turbo Balancer?and many years of experience putting together proven combinations of higher performance turbo High-Flow rebuilds that last, at a reasonable price! With more than 20 years experience on ALL Turbocharged cars as well as local Fords WRX’s Nissans, VL Commodores, etc, ATP also do JDM Import Toyota’s Mazda’s and most other turbo car repairs. and a Ford Turbo Ute daily driver for performance turbo parts delivery. He has set records with his VL Commodore on the local Drag Strips over the years so has extensive knowledge about turbo’s and how to make them perform reliably with higher power. The ATP developed in house?“EVO GOLD” MFS Wheel Turbo?is a PROVEN High Performance Bargain from ATP!? The Mitsubishi EVO9 below was running an FP Green Turbo, an acknowledged?higher performance turbo than stock. This was making 293 kW at all four?wheels which is considerably more than factory power. 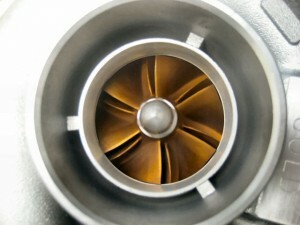 This turbo was removed and Replaced with an ATP EVO Gold Turbocharger. At the same boost setting as on the?FP Green Turbo, the – ATP EVO GOLD?produced 323 kW At The Wheels! The ATP EVO GOLD was able to give?30 kW ATW Extra over the FP Green?with both running on BP109 Fuel. ? FP, BBK, TOMEI WERE The Turbo’s to have,?now you?need the COST EFFECTIVE?ATP EVO GOLD replacement turbo?to stay ahead of the pack! 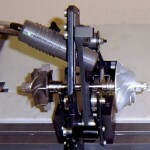 ?ATP Turbo’s are all balanced in house by KYP on our?German Precision SCHENK Computerised Balancing Machine?for the ultimate in true running enhancing the life and efficiency of all our Turbo’s. 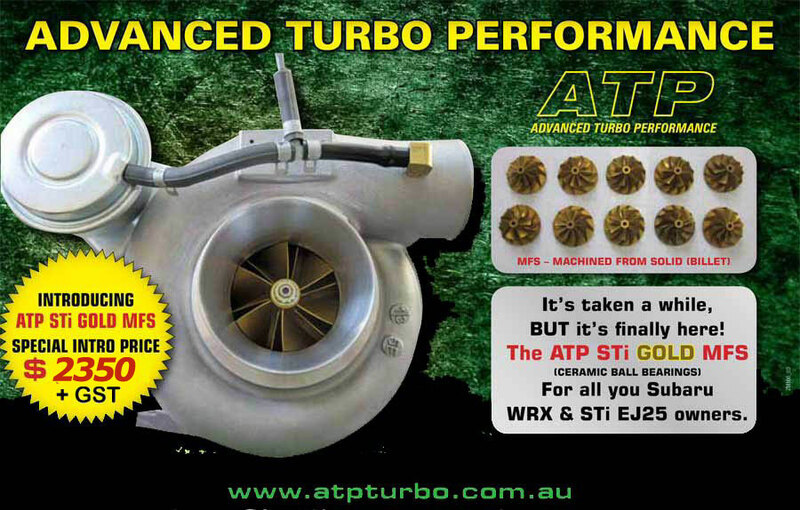 ?This all adds up to a superior Turbo by ATP at a great price! !